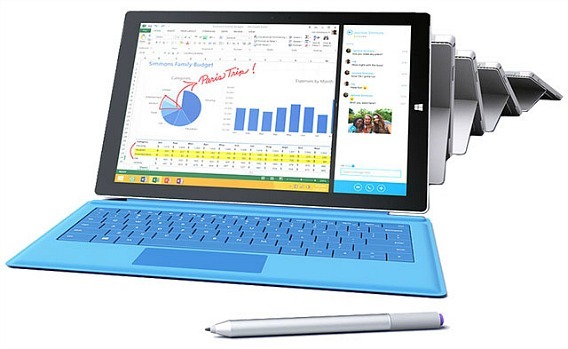 Browsing articles tagged with "Windows 8 Archives - Page 3 of 8 - Tip and Trick"
Have you ever feel frustrated to memorize a lot of passwords in your daily life? 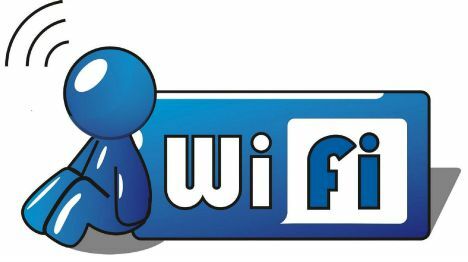 Every PC or laptop is connected to a Wi-Fi network with password protected. When you buy a new device such as new mobile phone and would like to connect to your home Wi-Fi. Unfortunately, you can’t remember the password which had earlier used to connect to this particular Wi-Fi network. Don’t worry. Here have few simple steps to help you retrieve the saved password. 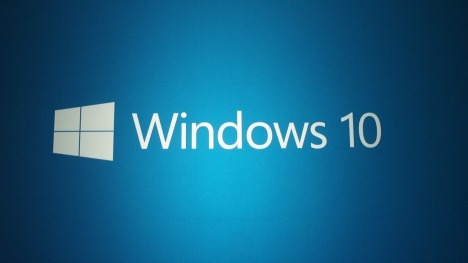 Another new update for Windows 10 Build 10240 has pushed out from Microsoft to continues fix bugs and issues to the new operating system before the launch date of July 29. The new update is KB3074678 and KB3074681 which resolves some vulnerabilities in Microsoft Windows. Windows Insider members should be able to download latest update via Windows Update, to update, go to Start > Settings > Update & Security > Windows Update > Check for updates. 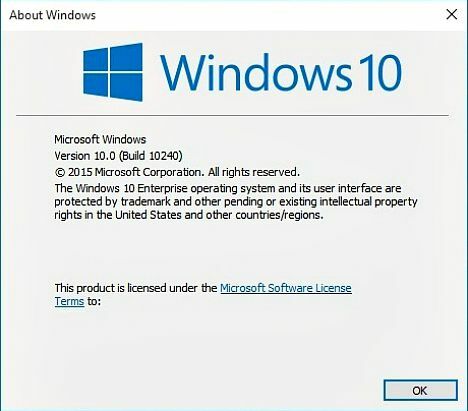 Microsoft has started promoting the upcoming free upgrade to Windows 10 for Windows 7 and Windows 8/8.1 users with pop-up notification to allow reserve a copy of Windows 10. 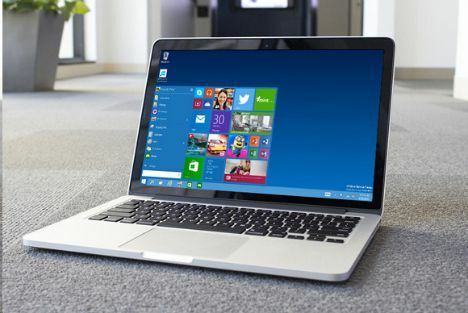 Are you a Windows 7 or Windows 8/8.1 user who received the notification (Get Windows 10)? And plan upgrade to Windows 10 but not sure if your existing device or app will be compatible with Windows 10 when it launch on the 29th of July. 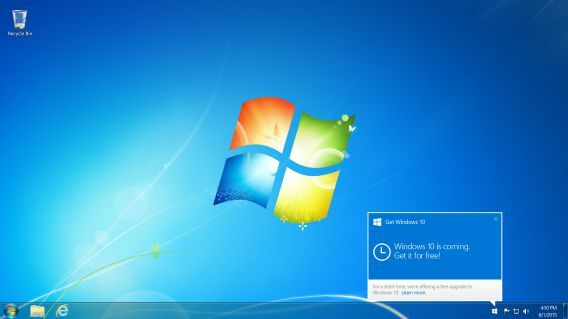 Upgrading your Windows 7 or Windows 8/8.1 PC to Windows to 10 should be seamless, but we must make sure PC system and app is actually ready beforehand. The new features pin settings to the Start screen is by far the most controversial feature in Windows 10 Preview build 10041. 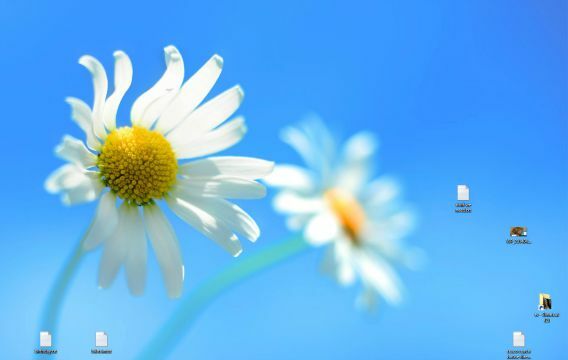 To help Windows users become productive, Microsoft latest update lets users pin individual settings to the Start screen. With this features, Windows users should see pin icon in the top right corner where allows users to pin settings like System, Update & recovery, Network & internet, or Time & language and creates a shortcut on Start screen. 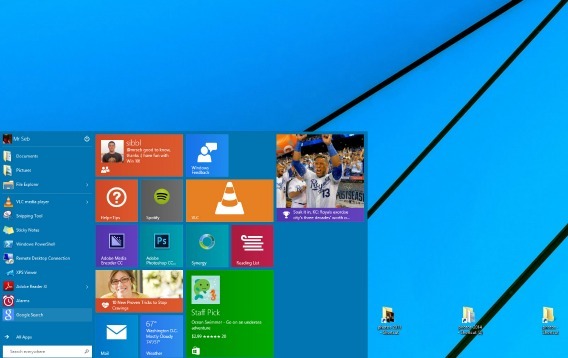 This is an improvement over Windows 8, which that allows users to pin both applications and folders to the Start screen.